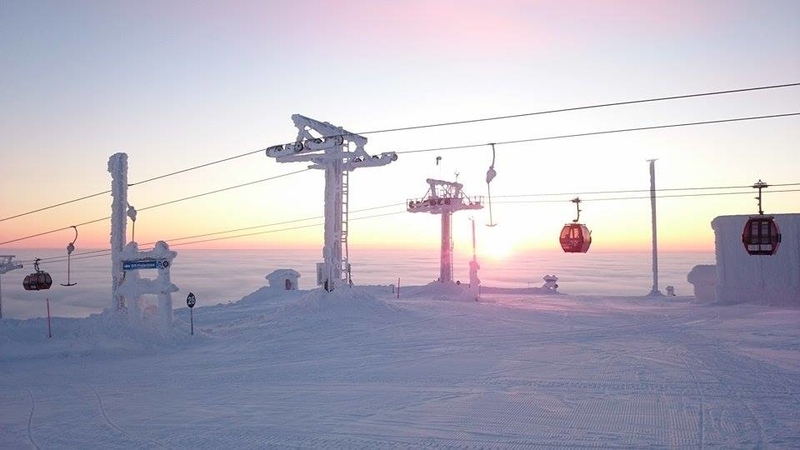 Facts: - 719 meters above sea level - Longest slope in Finland, 3 kilometres long "Jättipitkä" - Snowparks and streets - Gondola lift that takes you to the top in 7 minutes - 9 ski restaurants - professional ski school Snow Parks From the snowparks you can find different kind of jumps and rails for the beginners and for more skilled riders. 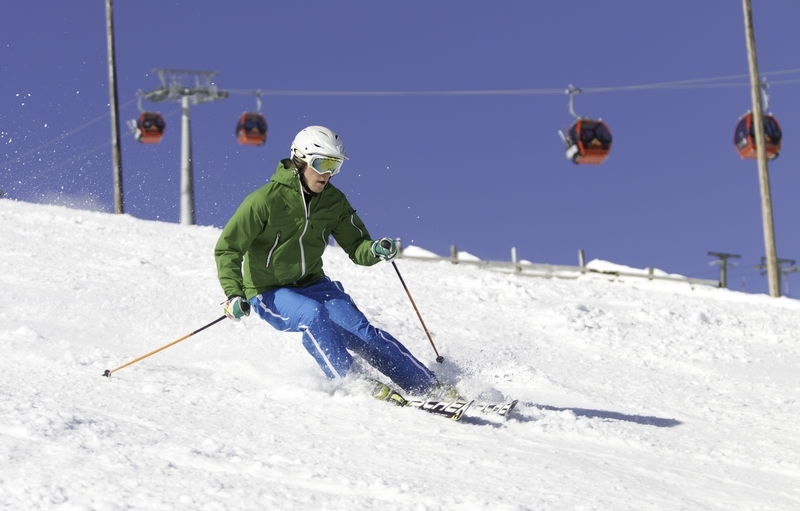 Sport Resort Ylläs has three different parks: Mini Park, Mountain Dew Pro park and Mountain Dew Junior park Off-piste Opportunities for off-piste skiing are plentiful on the sides of the slopes. After snowfall you can send the white stuff flying both on open fells and in the forest. However, be careful not to get speed-blind during long downward slides… ensure your safety by stopping by at the ski school for up-to-date information on the conditions on the slopes. 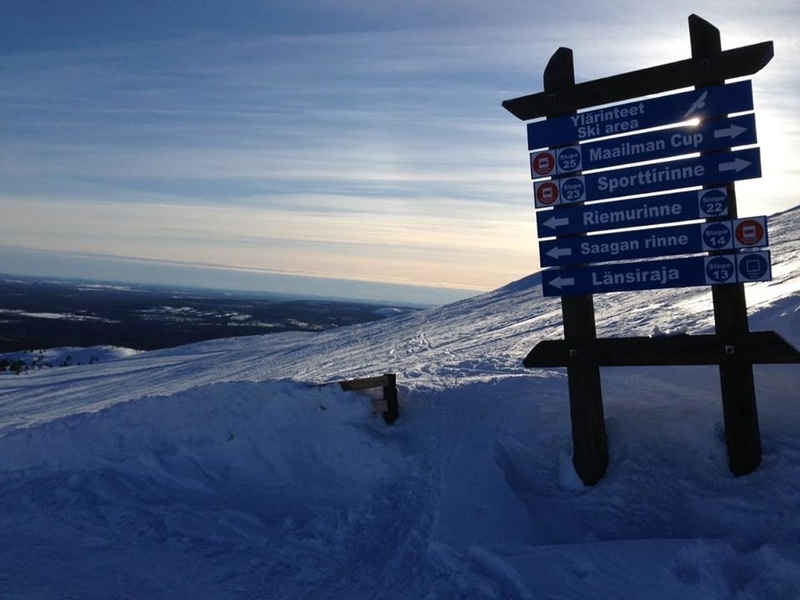 There are also many other fells near by Ylläs that are popular off-piste places in Finland. Ask more information from the ski schools. They organise also guided off-piste trips.